Diet plays a very important role in maintaining sugar levels. Healthy diet relieves the problem of hyperglycemia substantially, while poor and unhealthy diet can aggravate or initiate the problem. Body gains sugar from food one eats. The foods which are sweet or high on fat and carbs are most dangerous for elevating sugar levels. Carbs get converted into starch to produce sugar. This process is needed by body to keep muscles energized. But if carb consumption is much higher or physical activity is very less, the sugar produced by carbs does not get utilize, which increases blood glucose levels. High fat foods increase level of cholesterol and calories in blood. When calories are not utilized, these get absorbed in the cells. Cells containing high fat have poorly functioning chemical receptors which are crucial for absorbing sugar to produce energy through insulin. Poor functions of chemical receptors over surface of cell promote insulin resistance and cause diabetes. Apart from these foods, supplementing LDL, harmful chemicals and toxins damage vital organs like liver to affect sugar metabolism negatively and cause hyperglycemia. 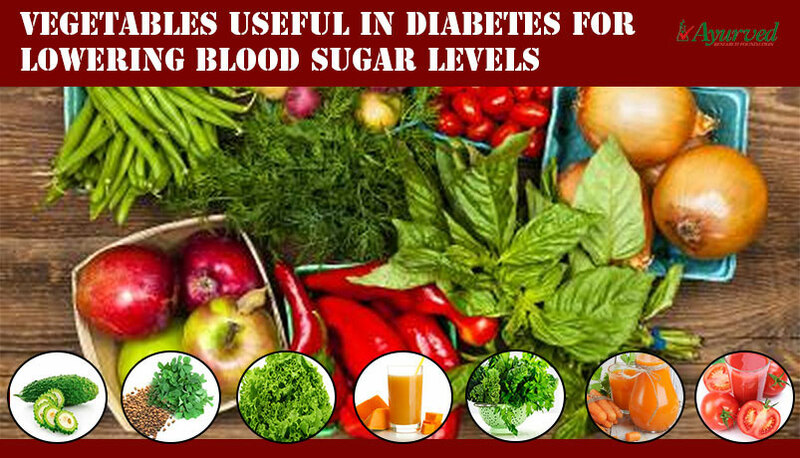 If diabetic eats foods which are low on sugar, body gets lesser glucose or manageable sugar levels in blood. But along with low sugar diet, one also needs to keep a keen eye over carb and fat intake. Eating foods which are high on fibre, minerals, vitamins and protein are most suitable, but one needs to select the varieties which are low on sugar, carb and fat as well. Fruits are recommended to everyone with healthy diet. These are good sources of fibre, vitamins and minerals plus other vital compounds like antioxidants. But most of the varieties are high on carb too. So diabetic cannot be indiscriminate while eating fruits. A healthy diet chart for diabetic patients is very helpful and important to keep problem under control. 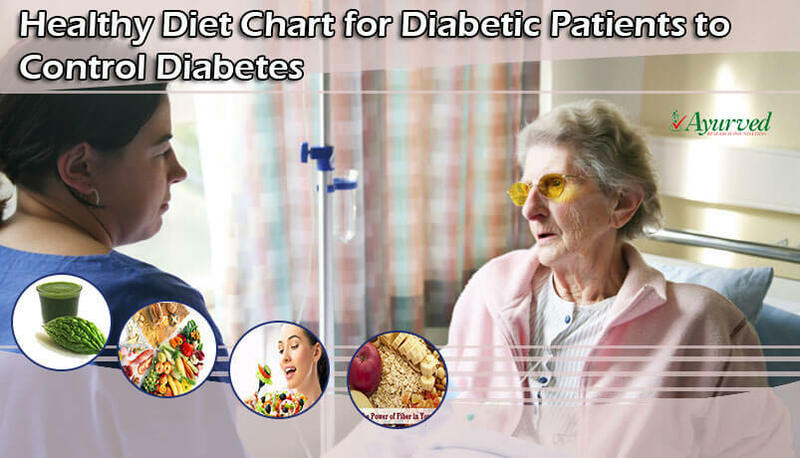 Healthy diet chart for diabetic patients describes about what to eat and what not, and also what quantity to eat. Timing of eating is also very important for a diabetic, healthy diet chart for diabetic patients not only provides details of foods to eat, but also when to eat. Dietary control in cases of mildly high blood sugar prevents medication, but in order to gain most out of diet one should also lead a healthy lifestyle. Maintaining dietary control is very difficult for diabetic. Reasons are physical and emotional both. If one takes a look at the history of patients suffering with hyperglycemia, large percentage would be of those who were fond of tasty, spicy and variety of foods which makes them a weak candidate for maintaining dietary regimen due to their natural inclination to eat. Apart from emotional eating, diabetics have severe urge to eat sugary or eat frequently. Poor sugar metabolism confuses body’s mechanism and pushes it to raise false hunger alarms, even if person has eaten few hours before. Higher food or sugar intake worsens condition of hyperglycemia. Healthy diet chart for diabetic patients selects and recommends foods, which take care of this aspect of the problem too. The foods recommended to a patient are the ones which are high on fibre. Fibrous foods improve digestion and stay for longer duration in stomach preventing untimely and frequent hunger. Some of the foods recommended in healthy diet chart for diabetic patients are rich in minerals and vitamins which fulfill energy requirements so that body does not demand sugar for keeping up energy levels. Other foods which are prescribed through healthy diet chart for diabetic patients are ones which have hypoglycemic properties and abilities to metabolize sugar. All the foods mentioned in healthy diet chart for diabetic patients are low on fat and supplements minimum carb and these are easily digestible. Protein rich foods are recommended in limited quantity so that digestive system remains active and body gains necessary amount of protein as well. Diet chart for diabetics recommend that wholegrain and cereals shall form major portion of daily diet. These are sources of minerals and some are high in soluble fibre, which improves digestion. Diabetic patient can eat wholegrain like oats, brown rice, rye, whole wheat, quinoa, millet, buckwheat and barley. By eating these grains, one gains necessary amount of carbs as well which required for keeping muscles active and energized. Diet chart for diabetics recommends 6-11 servings of wholegrain and cereals during the day. Size of one serving can be a piece of wholegrain bread or ½ cup of cooked cereals. Diet chart for diabetics says that vegetables shall form second largest portion of day’s diet. These are safe foods to eat as most of the veggies are high on nutrition and fibre and low on carbs and fat. Green vegetables and cruciferous vegetables of all type can be consumed on regular basis by hyperglycemic. Diet chart to control diabetes recommends vegetables like sweet potato, swiss chard, spinach, carrots, garlic, onion, shallots, celery, asparagus, turnips, tomato, broccoli, brussels sprout, kale, cabbage, cauliflower, bok choy, cucumber and lettuce as regular part of daily diet. Diet chart for diabetics states 3-5 servings of vegetables in daily diet, where one serving shall be of size of one cup of cooked vegetable or ½ cup of raw vegetable. Next on the diet chart for diabetics is fruits. People with hyperglycemia cannot eat large portion of fruits and cannot drink fruit juices. Canned and preserved fruit juices shall be strictly prohibited. Some of the fruits are high in GI, which needed to be avoided otherwise generally fruits are rich in vitamins and minerals and healthy volume of these are good for nutrition and energy. Fruits like apples, starfruit, papaya, pineapple, prunes, peach, banana, watermelon, pomegranate, oranges and grapefruit, etc., are good ones to eat, but only in the quantity mentioned in diet chart to control diabetes. 1-3 servings of fruits per day are allowed for diabetic. One serving is medium sized fruits like apples, banana or a cup of diced fruits like pineapple, papaya and watermelon, etc. Milk and dairy products are generally not regarded as part of diet chart to control diabetes as these are infamous for having high saturated fat content. 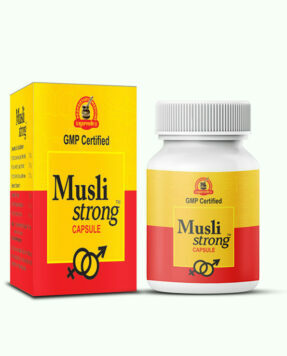 But these are good sources of calcium and other minerals, which are necessary for sound health and complete nutrition. Muscular exhaustion is one of the major problems in hyperglycemia. Calcium intake relieves this side effect of the problem considerably. Skimmed milk, low-fat and sugar-free curd and yogurt and cottage cheese can be included in the diet chart to control diabetes. Buttermilk is safe drink as it suppresses passing hunger and is free of fat and sugar and improves digestion. One cup of milk, curb or yogurt and ½ cup of cheese forms a serving of milk products and 1-2 servings in a day can be consumed by person suffering with high blood sugar. Amongst other foods, which are allowed for a hyperglycemic in daily diet are beans and non-veggie varieties. ½ cup of beans of any type can be consumed during the day. These are good in metabolizing fat, but also possess high content of carbs so their intake shall be not more than once in a day. Amongst non-veggies varieties, eggs, red meat and fish can be consumed, but these too not more ½ cup and once in a day. Diet chart to control diabetes states that fried foods shall be avoided strictly. Beverages, sweetened tea and coffee or coal drinks, soda drinks, etc., shall also be avoided. Healthy cooking oils shall be used in cooking and olive oil and flax seeds oil, etc., shall be used for salad dressing instead of pickles and sauces, etc. Spices like ginger, turmeric and holy basil are good for controlling sugar via fat metabolism. These also possess properties to improve management of glucose levels by storing sugar for producing energy in future. Nuts and seeds are excellent snacks and support to pass abrupt hunger. In place of eating anything sugary, fatty or high in carb one can eat 1/3 cup of nuts like almonds, pistachios, cashews, walnuts etc. or seeds like pumpkin seeds as snacks. Eating breakfast within an hour after waking up in morning is recommended in order to control diabetes. Drinking a glass of bitter melon juice as first thing in morning is very good for people with high blood sugar. Instead of two or three large meals diet shall be spread over 5-6 small meals during the day eaten at regular intervals. Small meals allow smooth digestion and also prevent sugar levels from going up. 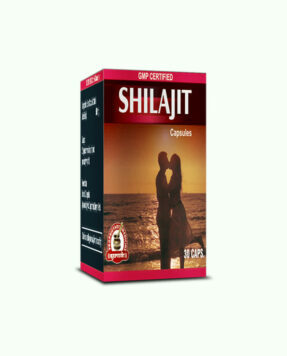 These also maintain energy and suppress untimely and false hunger. Water intake is very important and one should consume at least 3 liters of water in a day to keep blood thinner and smooth flowing. Proper rest and sound sleep and regular exercises are also part of regimen for managing high blood sugar effectively. Diabgon capsules are the best herbal supplements that possess bunch of highly beneficial herbs which can play a crucial role in managing high blood sugar. These supplements come with herbs, which increase beta cells and improve level of insulin to metabolize sugar. 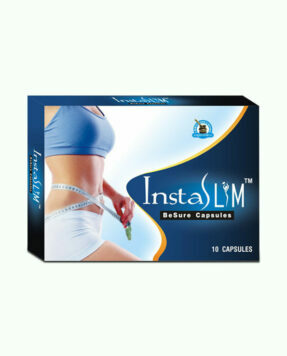 These also supplement herbs which speed-up process of fat metabolism in body and prevent free flowing calories in blood. These supplements increase energy and suppress frustrating side effects of high blood sugar like thirst, urination, cravings to eat sugary, etc., effectively. 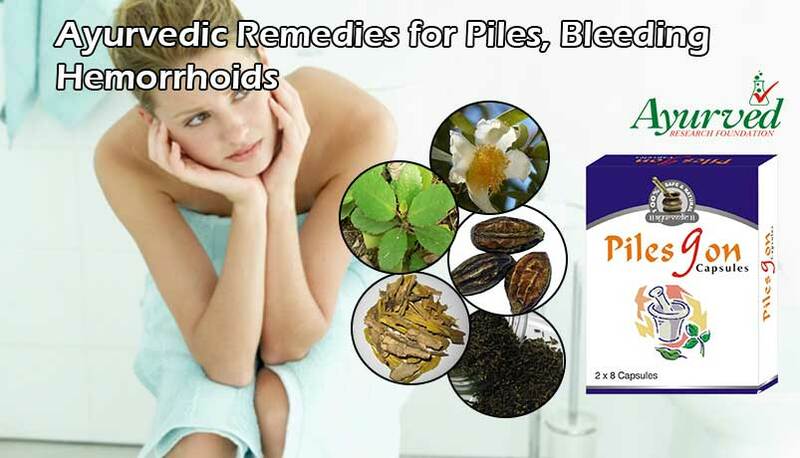 People suffering with issues like pain in legs, poor immunity, slow healing of wounds and poor cardiac functions due to diabetes, gain immense relief after using these supplements. 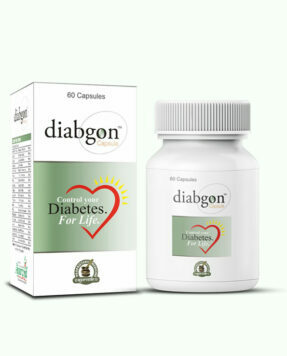 Diabgon capsules are purely herbal diabetes supplements, which are free of side effects. 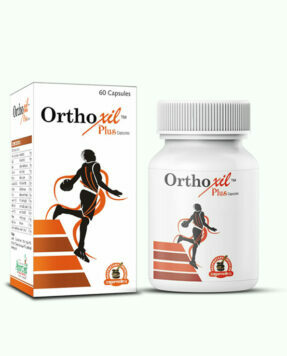 Person of any age can use these without any medical prescription. 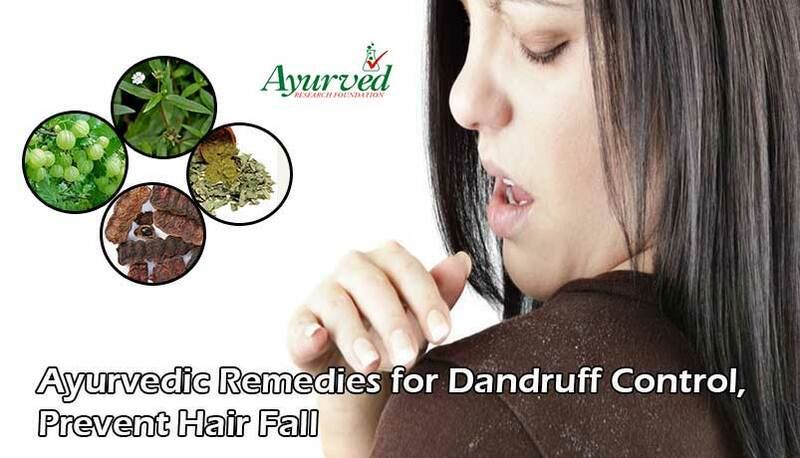 People taking any other treatment or medicine for diabetes control can also use these along with the treatment as herbs do not contradict with any other on-going treatment. These supplements have shown considerable improvement in the condition of people suffering with high blood sugar in a short time. 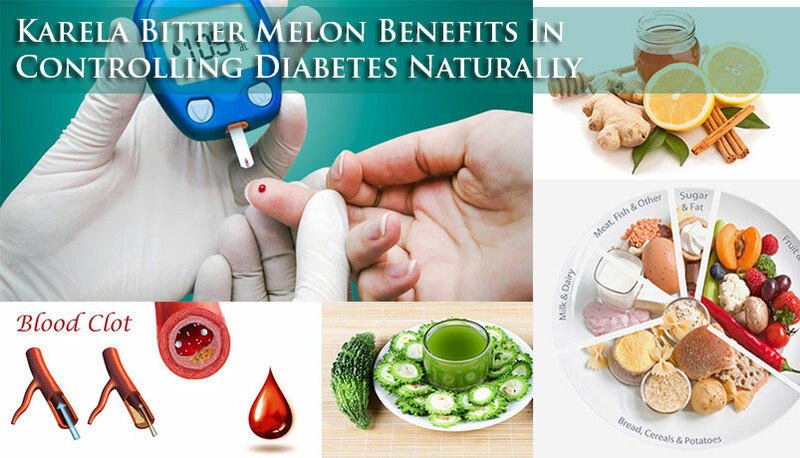 => Buy Diabgon Ayurvedic Diabetes Remedies to Lower Down Blood Sugar Levels.